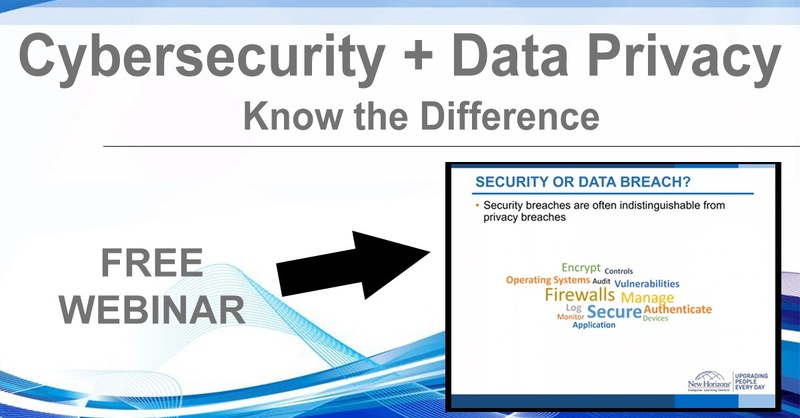 Webinar Recording - Cybersecurity or Data Privacy? As you may know, the GDPR (General Data Protection Regulation) went into effect on May 25th, putting into motion a new legal framework that sets guidelines for the collection and processing of personal information of individuals within the European Union (EU). While most believe GDPR specifically applies only to EU countries, this is a misconception as the Regulation affects any organization that collects, stores, or processes EU personal data - regardless of location.